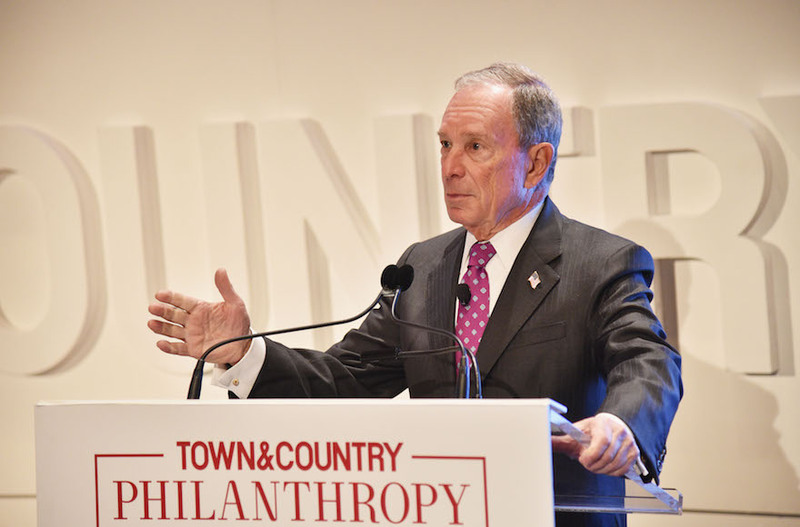 (JTA) — Jewish billionaire Michael Bloomberg has announced that he will donate $20 million to support Democratic candidates for the U.S. Senate as the party attempts to wrest control of the legislature in November’s midterm elections. According to a report in the Washington Post, the donation by the former Republican mayor of New York to the Senate Majority PAC comes on top of a previous donation to Democratic congressional candidates, bringing his total expenditure in the midterms to $100 million. Democrats are attempting to capitalize on widespread dissatisfaction with President Donald Trump’s policies to win majorities in the U.S. House of Representatives and Senate. According to a Quinnipiac University poll revealed on Tuesday, 49 percent of American voters back the Democratic candidate in their local race for the House compared to 42 percent for the Republican, but the latter made gains from a Sept. 12 showing Democrats with a 52-38 percent lead. In the poll this week, respondents said by a 50-43 percent margin that they wanted the Democrats to control the Senate. The survey of 1,111 voters nationwide from Sept. 27 to 30 found that respondents disapproved of the job President Donald Trump is doing by a 53-41 percent margin, compared to a 54-38 percent disapproval in mid-September. The poll had a margin of error of plus or minus 3.7 percentage points. Bloomberg isn’t the only high-profile Jewish mega-donor to inject massive amounts of cash into the race. In late August, casino mogul Sheldon Adelson gave $25 million to a Republican-aligned political action committee in an effort to stave off Democratic gains. According to a Federal Election Commission filing cited by Politico, the money was more than half the total funds raised by the Senate Leadership Fund in 2018. In May, Adelson donated $30 million to the Congressional Leadership Fund, a PAC aligned with the Republicans in the House of Representatives, in order to help the House keep its GOP majority. The donation is three times as large as the amount he gave in 2016. Adelson, a major giver to Jewish and pro-Israel causes, was among the biggest givers to Trump’s campaign and his inauguration.